Mercedes-Benz India is set to launch the new GLC in India on June 2, 2016. Based on the new C-Class, the GLC will slot between the Mercedes-Benz GLA, priced between Rs 31.90 lakh to Rs 36.90 lakh and the GLE, priced between Rs. 60.63 lakh to Rs 71.95 lakh. We estimate the price of the GLC to range between Rs 45-55 lakh. 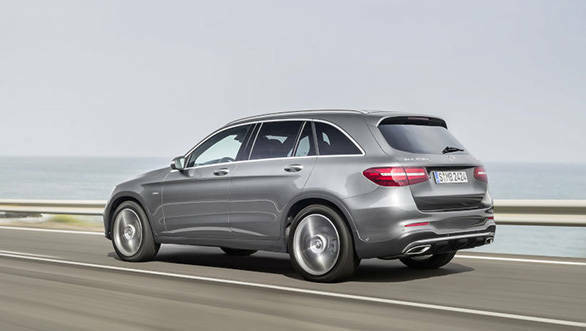 The Mercedes-Benz GLC, for India, will get a 2,143cc diesel motor in two states of tune, depending on the variant. The engine in the base GLC will produces 170PS at 3,000-4,200rpm, whereas the mid and top spec's motor will churn out 204PS and a generous 500Nm at 1,600-1,800rpm. The engine is mated to the new 9G-Tronic transmission. There are five driving modes ranging from the fuel sipping Eco mode (with Start/Stop) to Sport+ (stiffer suspension and sharper throttle action) and Individual (personalised settings for steering, suspension and throttle response). 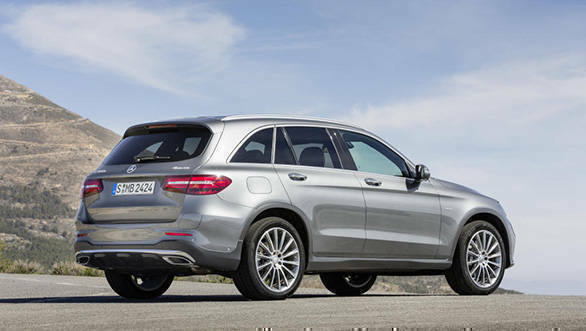 Visually, the GLC looks quite proportionate, but more of a soft roader than a brutish SUV. The interior sports aluminium inserts and dual tone seats. The basic layout, however, resembles the cabin in the C-Class. The GLC has an extensive list of safety systems, as expected from a Mercedes-Benz. 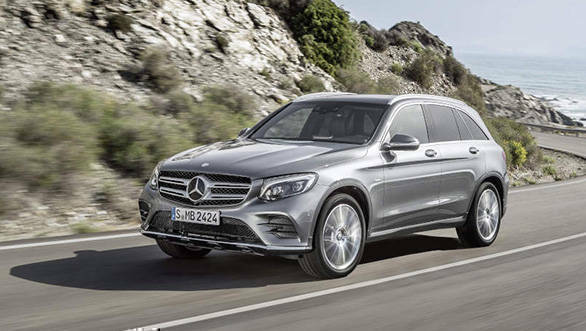 The GLC was awarded a five-star rating by Euro NCAP. Stay tuned to this space to witness the launch event as well as the road test, that will follow.